click on SKIF-B 2019 Summercamp information folders. 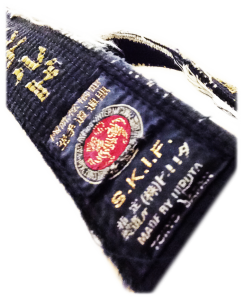 Unfortunately Aragane sensei had to cancel his visit to the SKIF-Belgium summercamp. We hope to host him in the near future. But no worries, Kanazawa Daizo sensei from SKIF-HQ in Tokyo will join the teaching staff.